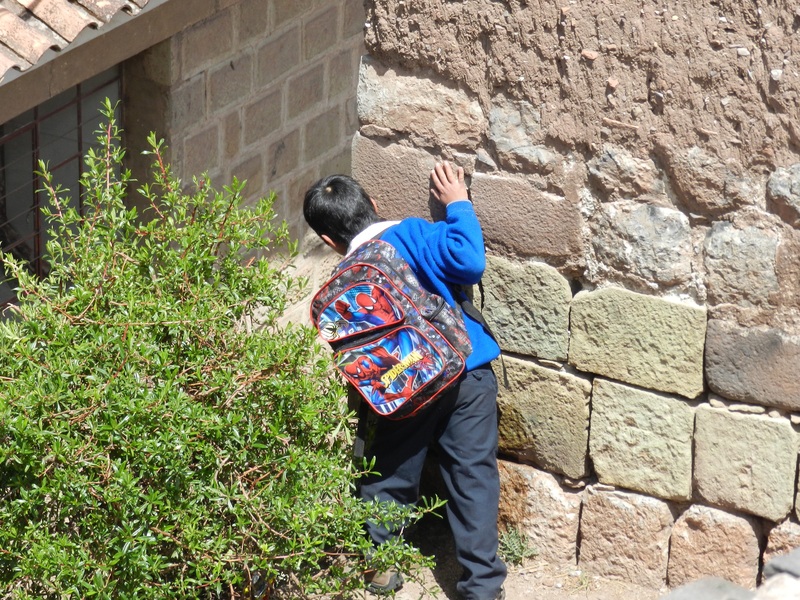 I’ve been kind of bored and boring here in Cusco, Peru. 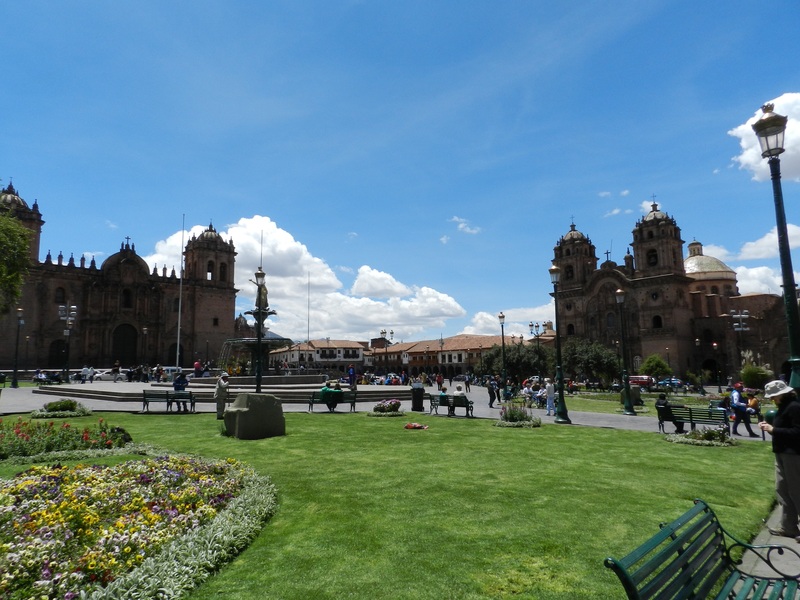 We’ve been mostly sedentary, building up some red blood cells for the Inca Trail, which starts tomorrow. We’ve walked and toured, but come 5:30 tomorrow morning it begins, a four-day 27-mile hike to Machu Picchu. I’m frankly not worried about it, as we’ve done harder and worse these past few years, but there is some serious up and down in the days ahead and that last day, the descent into Machu Picchu, is rigorous. 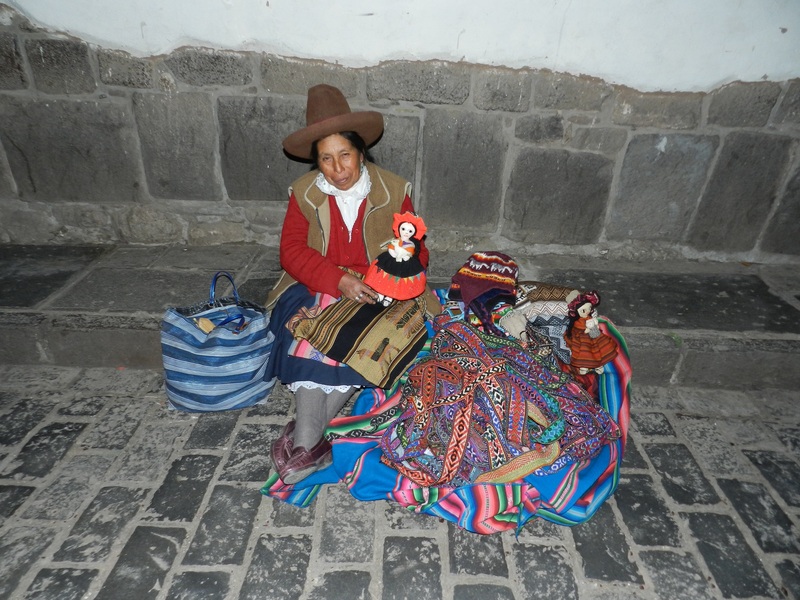 Here’s some photos of Cusco and its beautiful people. There are two Catholic Churches in the town square. Only one stood until the late 1500’s when the Jesuits decided to build a new one, bigger and better than the existing one. As construction proceeded, the pope stepped in and ordered that the new church could not be bigger than the old one. Consequntly, Cuscoans have a Coke/Pepsi Democrat/Republican choice for Sunday worship. 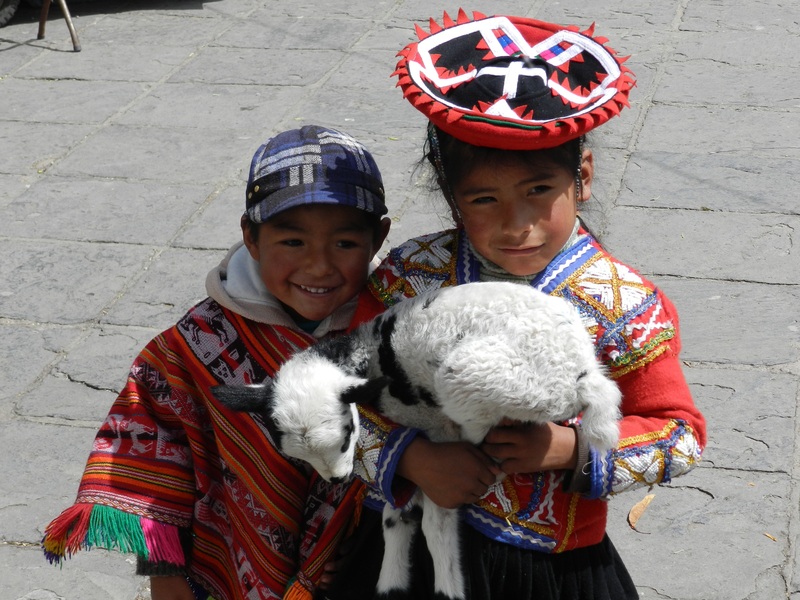 This is affected behavior for tourists, but damn they are cute! We had to pay them for the photo, and they turn the money over to their mother. 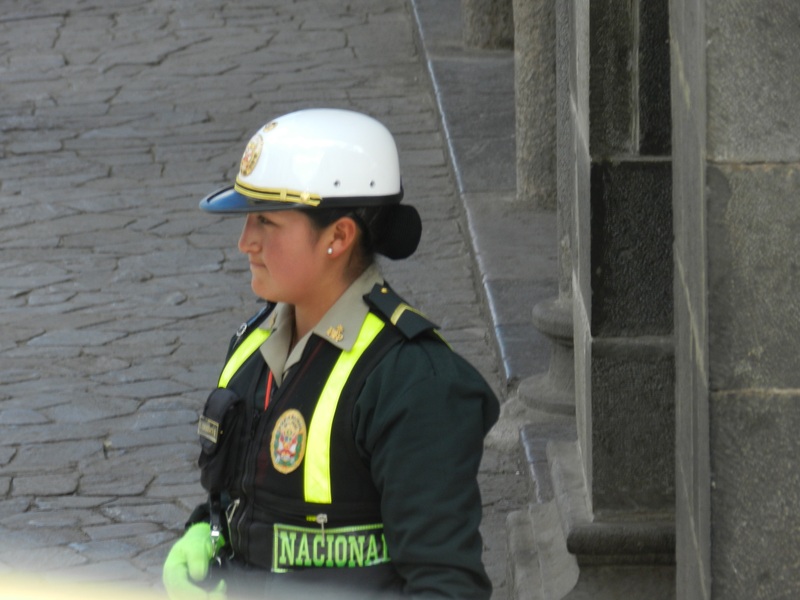 Peruvian Police are sharply dressed and serious. Hint: Dark spot on wall – he just peed. Boy after my own heart.